GENEVA (IPS)—Appalling recent events in Gaza have called this Council into Special Session. Since the protests began on March 30, 87 Palestinians have been killed by the Israeli security forces in the context of the demonstrations, including 12 children; 29 others, including three children, were killed in other circumstances. And over 12,000 people have been injured, more than 3,500 of them by live ammunition. The violence reached a peak on Monday, May 14, when 43 demonstrators were killed by Israeli forces—and the number sadly continues to climb, as some of the 1,360 demonstrators injured with live ammunition that day succumb to their wounds. These people, many of whom were completely unarmed, were shot in the back, in the chest, in the head and limbs with live ammunition, as well as rubber-coated steel bullets and tear-gas canisters. 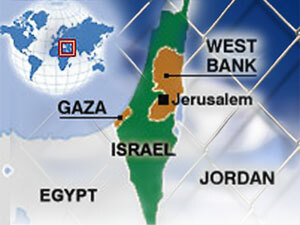 Israeli forces also killed 17 Palestinians outside the context of the five demonstration hot spots. Together, this figure of 60 was the highest one-day death toll in Gaza since the 2014 hostilities. But there is little evidence of any attempt to minimize casualties on May 14. Although some of the demonstrators threw Molotov cocktails, used sling-shots to throw stones, flew burning kites into Israel, and attempted to use wire-cutters against the two fences between Gaza and Israel, these actions alone do not appear to constitute the imminent threat to life or deadly injury which could justify the use of lethal force. The stark contrast in casualties on both sides is also suggestive of a wholly disproportionate response: on Monday, on the Israeli side, one soldier was reportedly wounded, slightly, by a stone. Killings resulting from the unlawful use of force by an occupying power may also constitute “willful killings”—a grave breach of the Fourth Geneva Convention. They are forced to seek exit permits from Israel for any reason, including for specialized health care, and many of those permits are denied or delayed—including permits for the majority of the demonstrators shot by Israeli security forces. Israel, as an occupying power under international law, is obligated to protect the population of Gaza and ensure their welfare. But they are, in essence, caged in a toxic slum from birth to death; deprived of dignity; dehumanized by the Israeli authorities to such a point it appears officials do not even consider that these men and women have a right, as well as every reason, to protest. 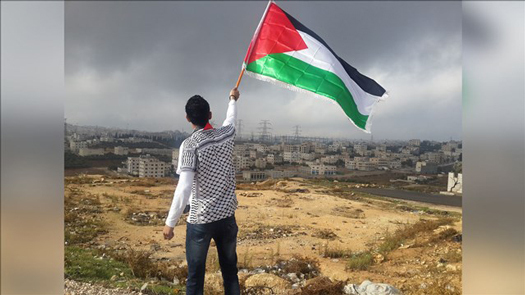 The human rights situation in the occupied Palestinian territory continues to deteriorate. 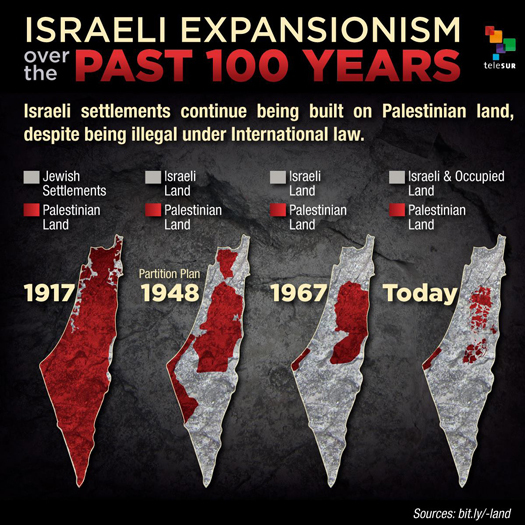 Settlement building has again accelerated this year, together with rising settler violence. Demolitions of private property continue, including punitive demolitions, which constitute a deplorable form of collective punishment. The small Bedouin community of Khan al Ahmar, just east of Jerusalem, is at high risk of forcible transfer. The villages of Beita and Nabi Saleh were subjected to closures and restrictions on movement following clashes with the Israeli forces. Israel also continues to detain large numbers of Palestinians, including children, although under international law the detention of a child must be a measure of last resort. I also deplore the widespread and unprincipled use of detention without trial—described as “administrative detention”—and violations of fundamental fair trial guarantees. And the deficit in accountability for alleged extrajudicial killings and other violations, as previously reported by the Secretary General and my Office, undermines confidence in Israeli justice. I therefore endorse calls made by many States and observers for an investigation that is international, independent and impartial—in the hope the truth regarding these matters will lead to justice. Those responsible for violations must in the end be held accountable. In this context, as in all conflicts where impunity is widespread, unless ended by a peace settlement, excessive violence—both horrifying and criminal—flows easily from the barrel of a gun; becomes normal, destroying the occupied perhaps, but something crucial too in the occupier. What do you become when you shoot to kill someone who is unarmed, and not an immediate threat to you? You are neither brave, nor a hero. You have become someone very different to that. And then there is the fear and hatred—those dreadful twins, prolific in the manufacturing of violence and human suffering, now transforming into a psychosis, on both sides, more tightly spun, and more corrosive. And to what end? So we will all be destroyed? I urge Israel to act in accordance with its international obligations. Palestinians’ right to life, their right to security of the person and rights to freedom of assembly and expression must be respected and protected. All individuals’ right to health must be respected and protected, regardless of the context in which they may have been injured. The rules of engagement for Israel’s security forces must be in line with Israel’s international obligations, and I urge that they be published. Children should never be the targets of violence and must not be put at risk of violence or encouraged to participate in violence. I again remind all concerned that lethal force may only be used in cases of extreme necessity, as a last resort, in response to an imminent threat of death or risk of serious injury. Zeid Ra’ad Al Hussein is UN High Commissioner for Human Rights. Mr. Al Hussein was addressing a Special Session of the UN Human Rights Council on the deteriorating human rights situation in the Occupied Palestinian Territory, including Jerusalem.